"The risk to Canadians includes choking and/or blockage of the throat, esophagus or intestine"
So what are the products? They're the ones that contain "glucomannan", a pectin like fibre that when mixed with water (or bodily fluids) forms a gel that according to one product's website, "multiplies in volume by 17 times" leading you to feel fuller (and apparently potentially cause you to choke to death or suffer a bowel obstruction). Currently according to the Natural Food Directorate's search by ingredient feature, there are 10 such products officially licensed in Canada. So is glucommanan so wonderful it's worth risking choking to death or a bowel obstruction? 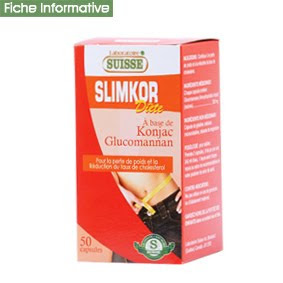 Some small scale studies do suggest that glucommanan might lead a person to lose 3-5lbs more than not taking glucomannan. So how many of our tax dollars go to fund the Natural Health Products Directorate? They're doing a bang up job.